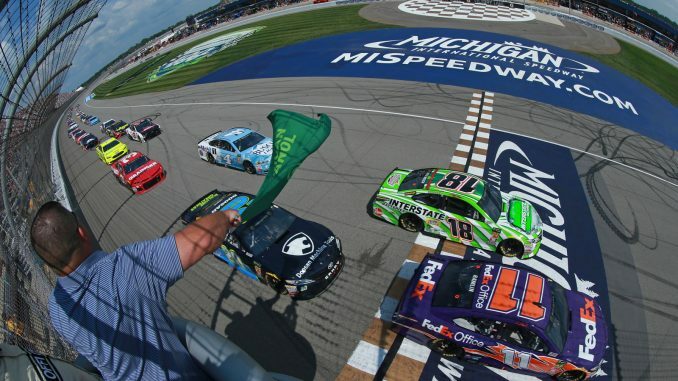 Kyle Busch didn’t have the speed to run with race winner Kevin Harvick in Sunday’s Consumers Energy 400 at Michigan International Speedway. 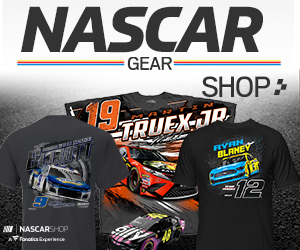 The good news is that the Bass Pro Shops NRA Night Race at Bristol Motor Speedway is only six days away. Busch is a seven-time winner at Thunder Valley, and Bristol as an ideal track for him to try to even the score with Harvick. After Sunday’s race, Harvick has seven victories in the Monster Energy NASCAR Cup Series this season to Busch’s six. “Certainly Harvick has been fast there, too,” Busch said. “I think he won there a couple years ago. But, obviously, we’re kind of on a hot streak with Bristol. We love going there. I would like to think that we can go there, be fast and be able to respond–absolutely.